With our administrative dashboard, your clients can manage their entire wellness program with ease. We’ll even create the program milestones, messages and materials for the entire year. 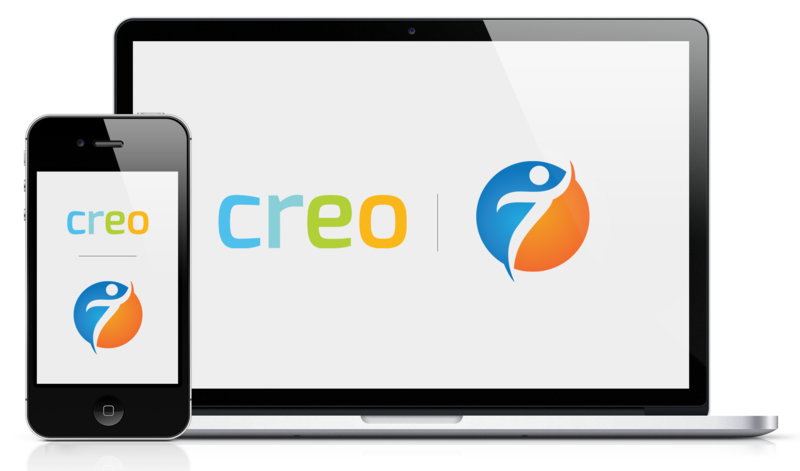 Creo offers a wellness solution that is a one-stop-shop for all your clients’ needs.